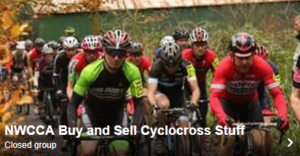 – the fastest race you will ride all the cross season! – the longest, widest and safest start area of any cross in GB, on grass park land. – excellent spectator viewing, with most of the course to be seen from the finish area. – 2 cambered sections, one being in the woods. – lots of fast grass sections, some tree root sections, some dirt. – a course free of puncture hazards, so bring your best tyres, and run the pressures of your choice. – the excellent NW transponder system, masterminded by Len Woffindin, Rob Pugh and John Brailsford will be in operation. 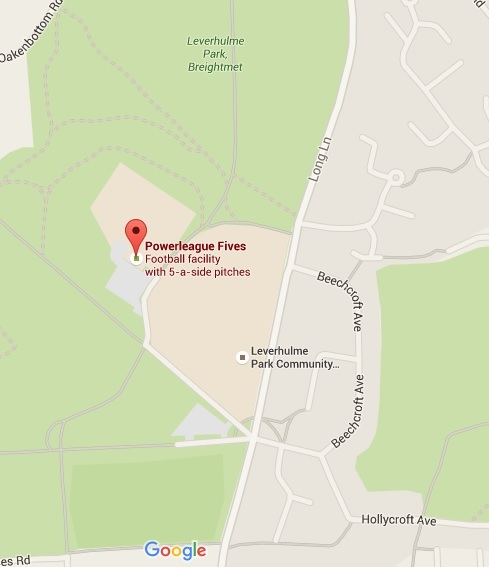 – changing rooms with hot showers at the PowerLeague 5 building, where we also do the signing on upstairs. Good Luck and enjoy, we await the showdown! Please do not wear muddy footwear in the signing on room upstairs. Further information can be found on the British Cycling website here.